If I don't use the vertex shader, it gives me white textures which is what the default color is. 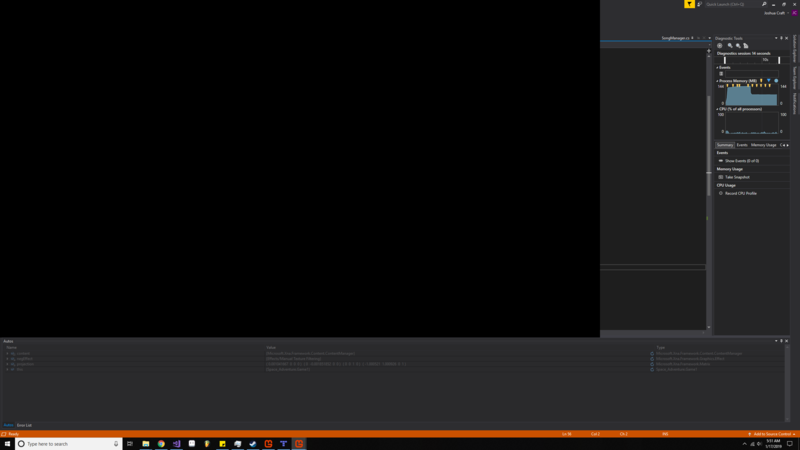 Once I add the vertex shader, the screen is black. I figure it is something wrong with the Matrices I give the shader, but I am not sure. My projection matrix(The default that spritebatch uses). Only projection since I turned off my camera to make it easier to debug. Browse other questions tagged xna 2d shaders monogame hlsl or ask your own question. MonoGame Linux Mouse.SetPosition doesn't work! 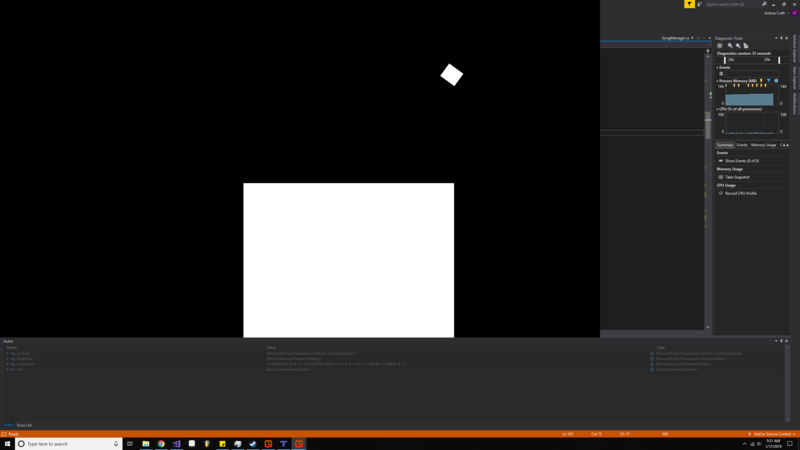 XNA - Getting pixel shade texcoords?